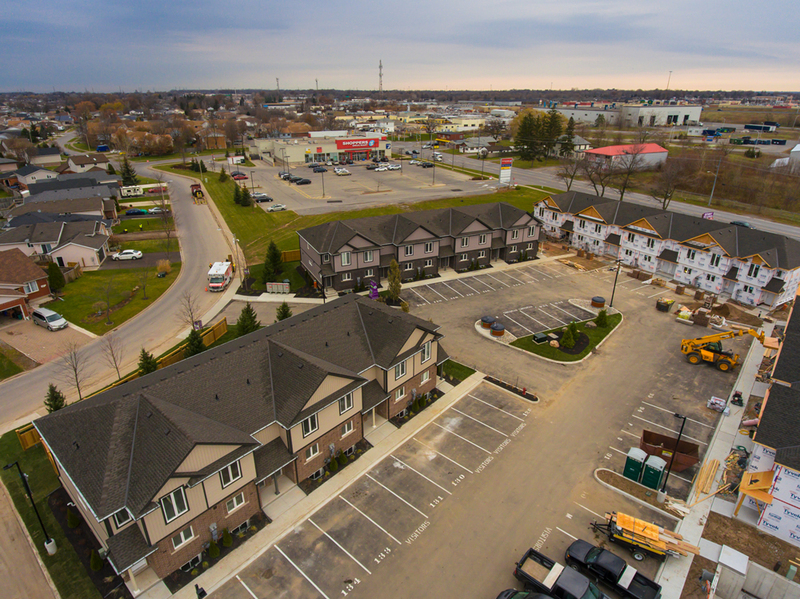 located in the heart of Niagara Falls, with easy access to QEW. Positive Net Return on Investment (ROI) of 8.54% annually?? Booking on first come, first served basis - hurry up before they are gone! From 1316 sq. ft. To 1316 sq. ft.
Shopping, School, 6 minutes to Falls, $49,000 off the original prices on selected units.